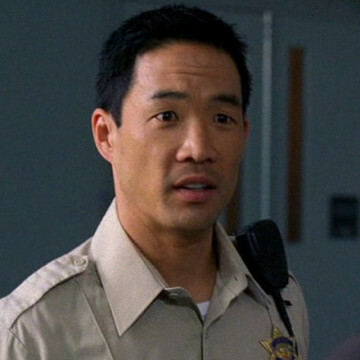 Actor Chase Kim appears in a single episode of Entourage during the show’s eighth season. He is introduced as an officer about six minutes into the final season’s fourth episode and invites Turtle and Vince into his office so that they can offer their account of the Carl Ertz incident. In the early 2000s, Kim transitioned from the corporate world to a career in acting and has secured dozens of television and movie roles since then, including parts on Bones, HBO’s Silicon Valley, and several episodes of Rizzoli & Isles.